Each year we present our clients and friends with a unique gift that speaks to our character here at Touchwood Design. A small token of our appreciation for the opportunity to collaborate with such wonderful clients and suppliers. 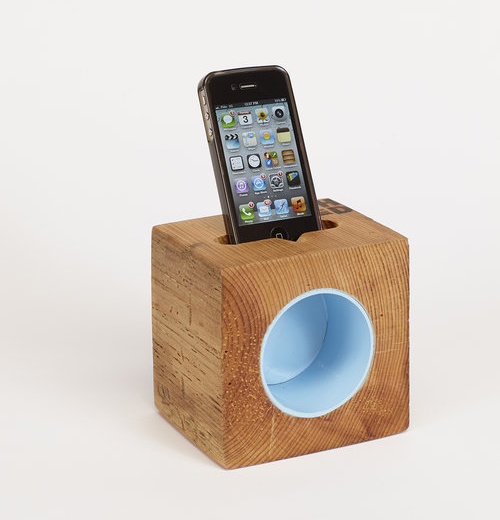 We collaborated with a local reclaimed wood supplier to present our clients with a powerless acoustic docking system for your iPhone that’s as simple to use as it looks. Like magic, the RAD block will amplify the sound for all to enjoy. It’s simple, different and easy to work with, much like us.